Sit back and enjoy the soothing sounds of The Merrymen! 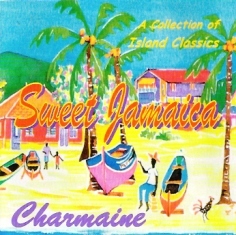 Listen to the bright cheerful sounds of The Merrymen! 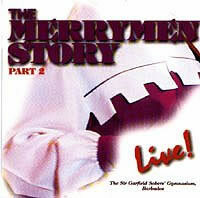 The Merrymen Story Live CD at Sir Garfield Sobers' Gymnasium, Sunday, December 1, 1996. Click photo for a listing of songs.